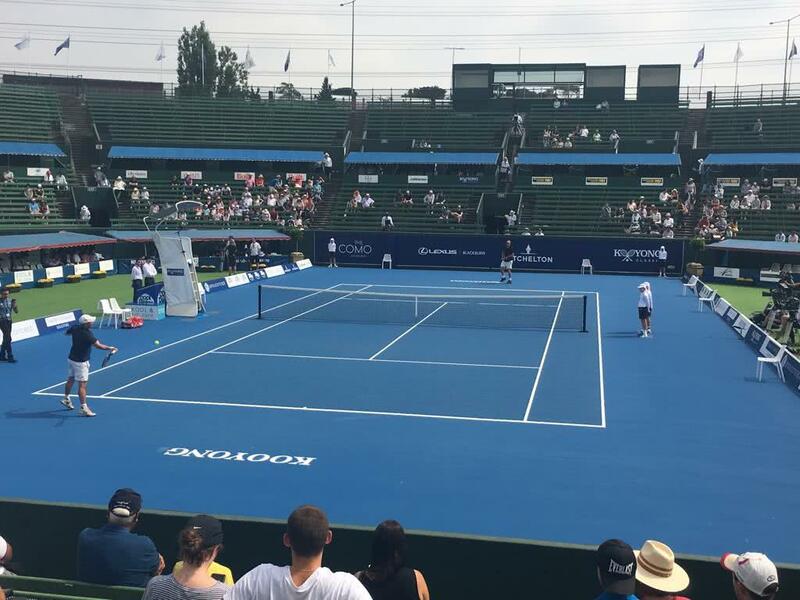 It was great to join Sally Peers for a warm up on 8 January, before the kick-off of the Kooyong Classic 2019. Sally won a Gold Medal at the Commonwealth Games in New Delhi and is the 2018 Kooyong Club Champ. 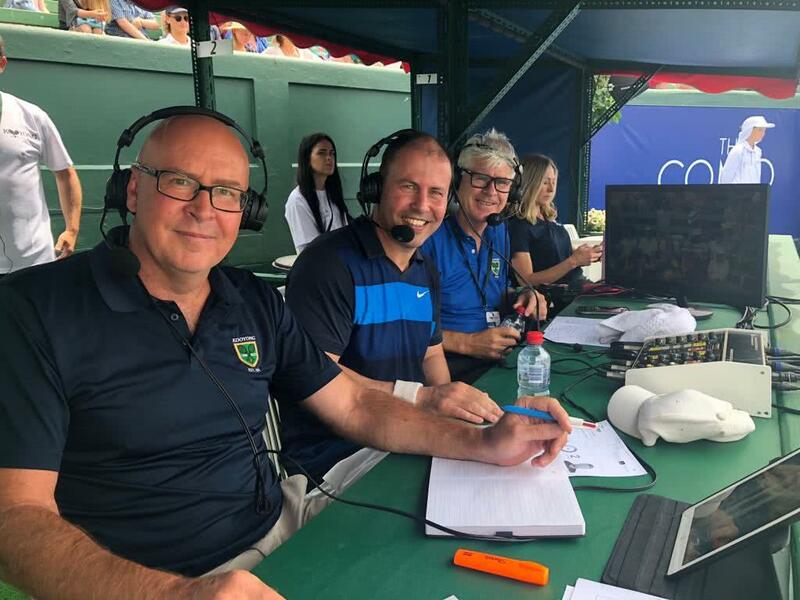 I also dusted off the racquet to join former Australian Davis Cup champion, Richard Fromberg, on centre court before jumping into the commentary box with David Culbert & Paul McNamee on SBS. 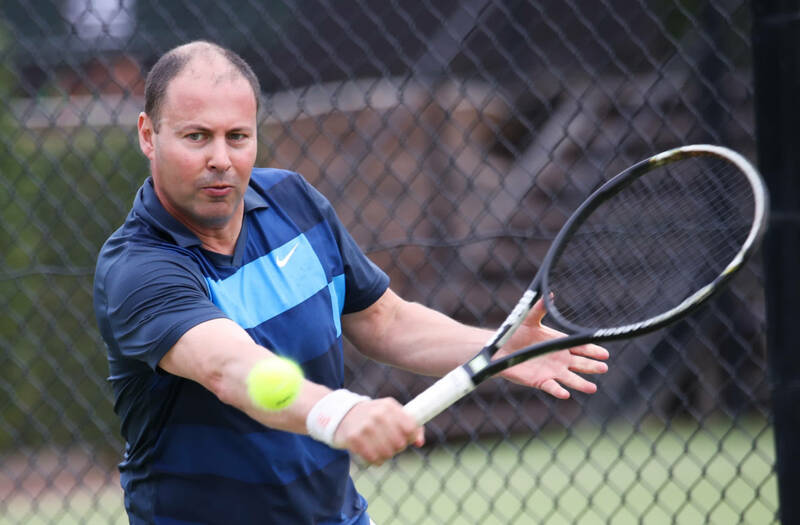 The Kooyong Classic is on every year before the Australian Open, and is a great day out for the whole family.